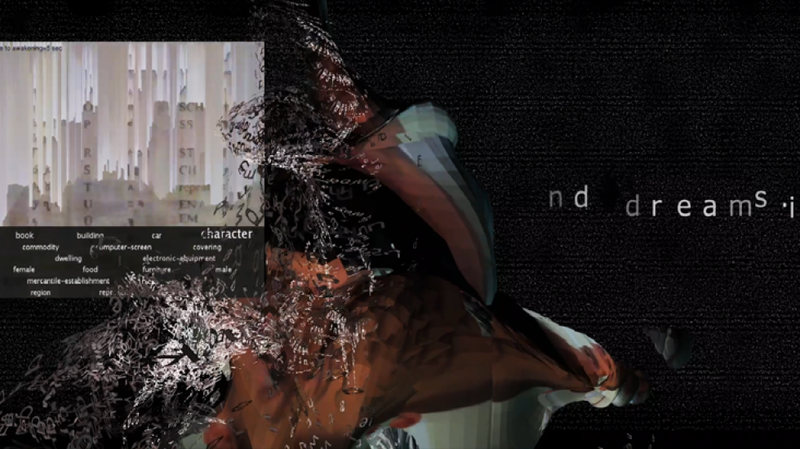 The Link Art Center is proud to announce that REFRESH01 – LAYERS is coming to an end. 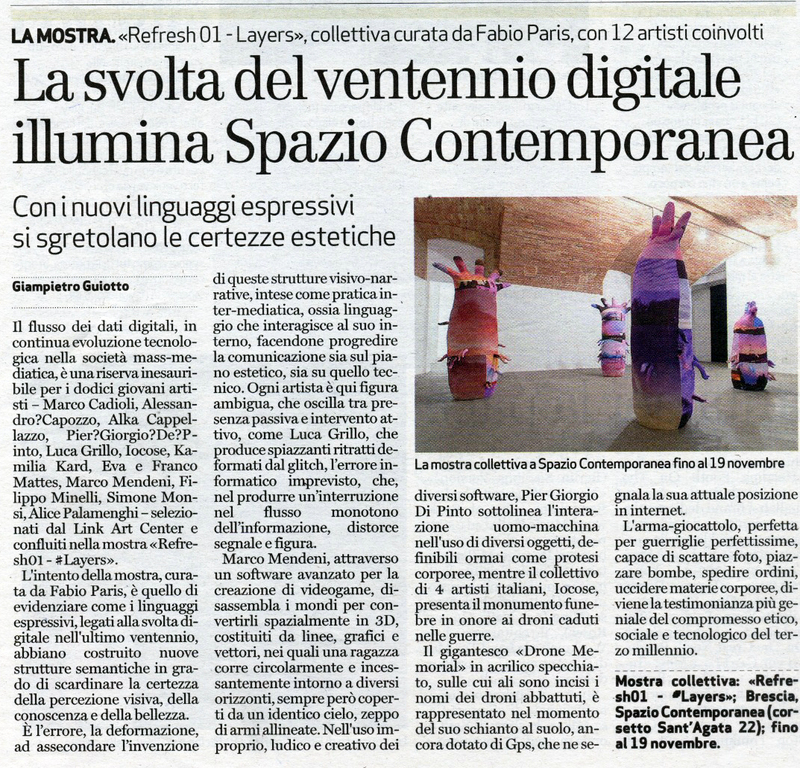 The exhibition at Spazio Contemporanea, Brescia will close on Saturday, November 19. 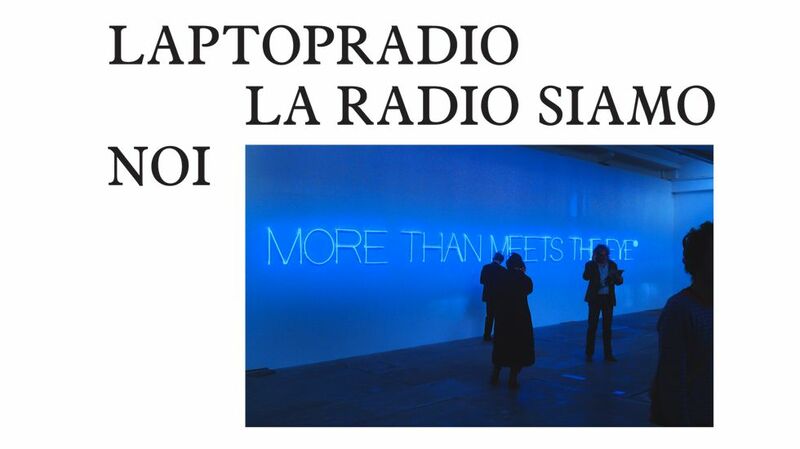 In that occasion, the exhibition will be open from 3.30 PM to 9.30 PM, and it will host, at 7PM, the presentation of the booklet documenting the exhibition, published by Link Editions; and, from 7.30 to 9.30 PM, a DJ set by Luca Blackradio. Please join us! 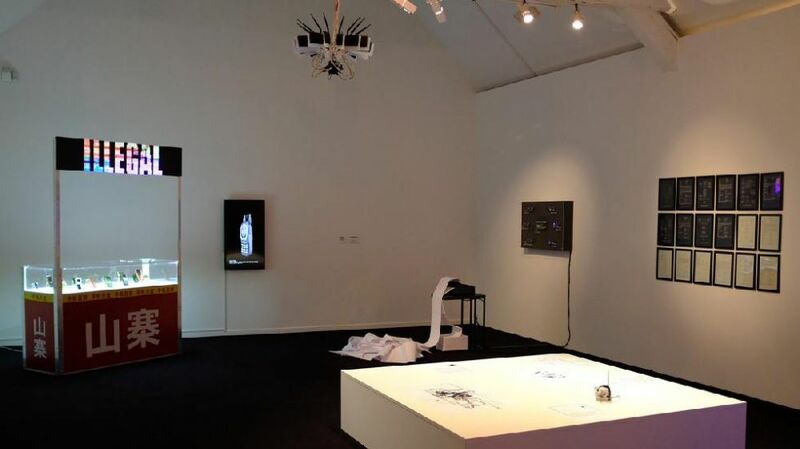 If you didn’t visit the exhibition yet, here is some photo and video documentation. Photos are by Roberto Ricca, Matteo Cattaruzzi, Saverio Tonoli Adamo. The video is courtesy Francesco Lascari and Celeste Lombardi. 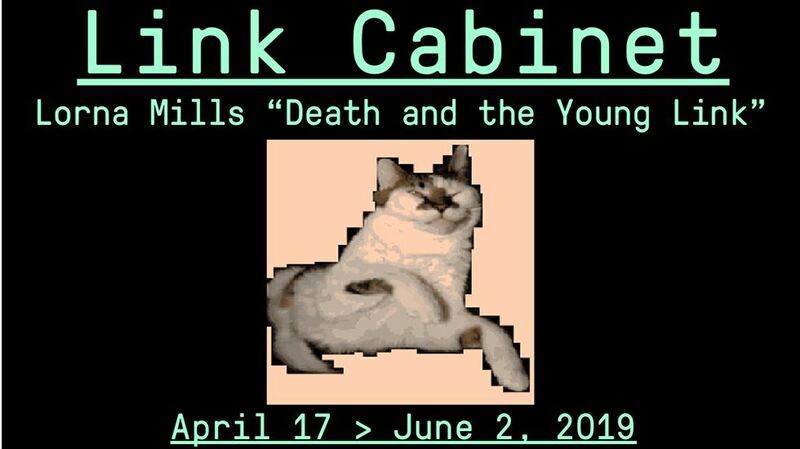 REFRESH is an exhibition series and a work in progress that wants to research Italian contemporary art and offer an update on practices that confront with the issues, languages and forms emerged with the digital turn of the last twenty years. The title of the series hints to the freshness of languages and to the wish to offer an update on recent artistic developments. 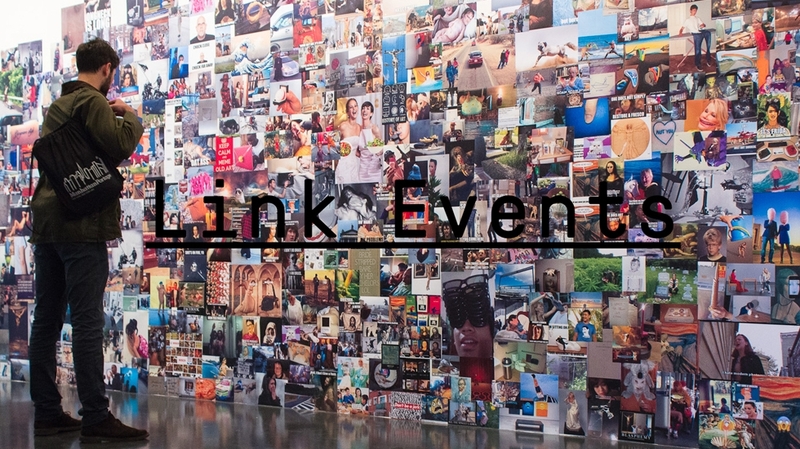 The project consists of a series of mid-scale exhibitions, organized in temporary spaces with the involvement of different curators, in order to offer a full, detailed view on the contemporary Italian art scene. 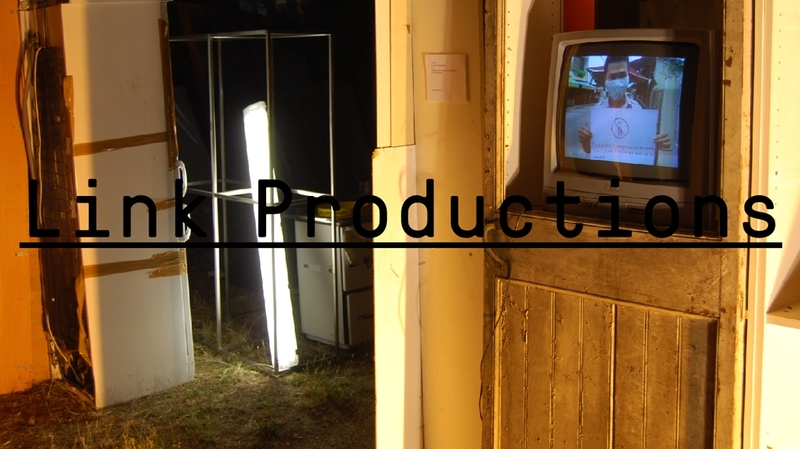 Every step of REFRESH presents new projects and researches by artists from different generations, who started working from the Mid Nineties onward. 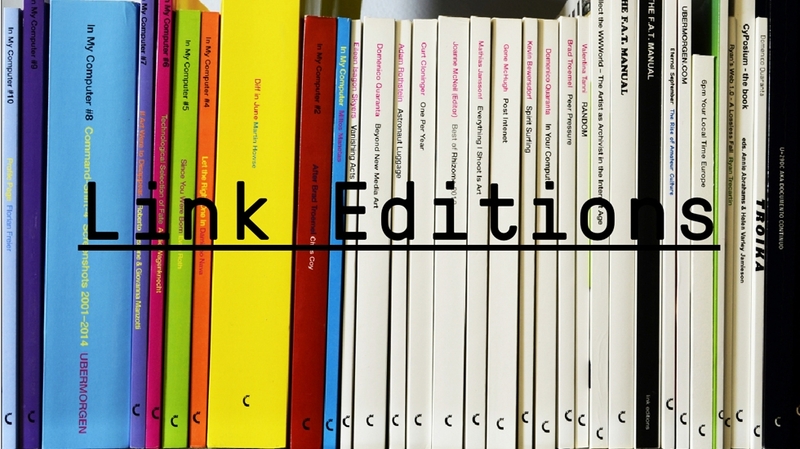 All the exhibitions will be accompanied by a bilingual (Italian / English) publication, published by Link Editions. 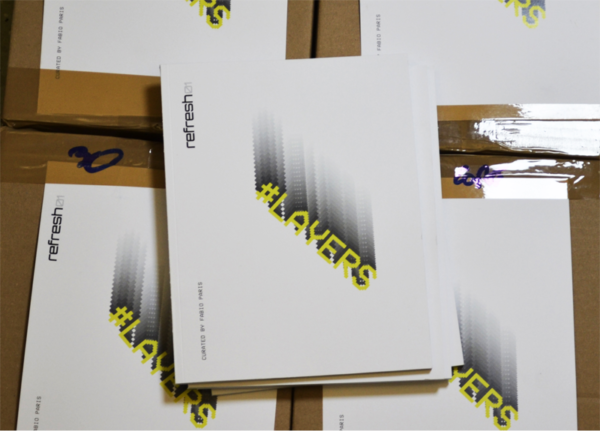 Curated by Fabio Paris, REFRESH 01 – #LAYERS is the first event of the series. 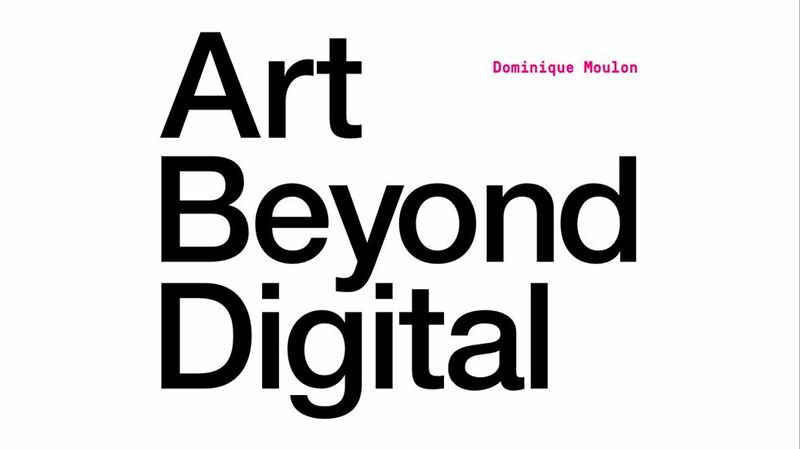 Broad and comprehensive as it seems, this title refers to the various ways in which the complexity of the digital environment manifests itself in the works on show: the distinction between code and interface in generative art and glitch art; the layers in a digital image; the strata of time in the archives of digital memory; the distinction between public and private, material and immaterial, visible and invisible. 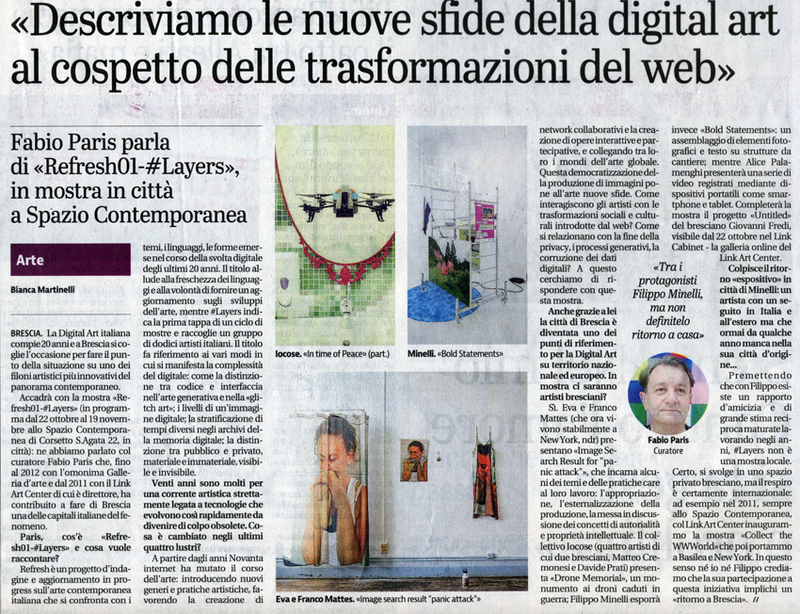 Under the hashtag #LAYERS, a selection of 12 artists is presented: Marco Cadioli, Alessandro Capozzo, Alka Cappellazzo, Pier Giorgio De Pinto, Luca Grillo, IOCOSE, Kamilia Kard, Eva and Franco Mattes, Marco Mendeni, Filippo Minelli, Simone Monsi, Alice Palamenghi. 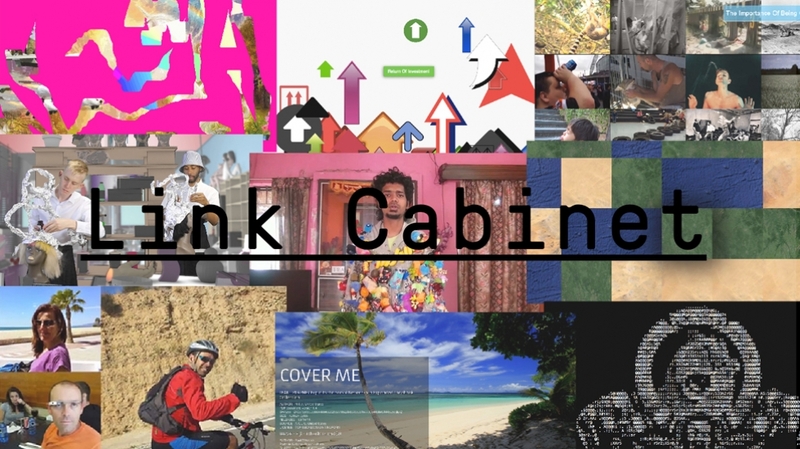 Artists: Marco Cadioli, Alessandro Capozzo, Alka Cappellazzo, Pier Giorgio De Pinto, Luca Grillo, IOCOSE, Kamilia Kard, Eva and Franco Mattes, Marco Mendeni, Filippo Minelli, Simone Monsi, Alice Palamenghi.